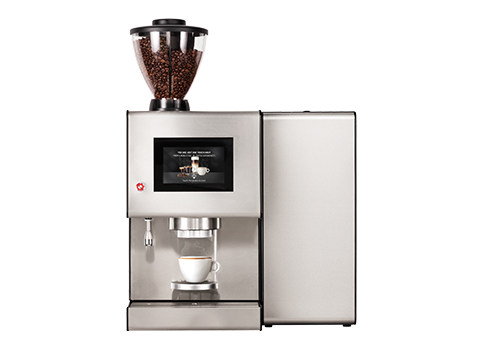 Exclusively designed for lovers of great bean coffee, Barista ONE brings the authentic fresh bean experience to the workplace. 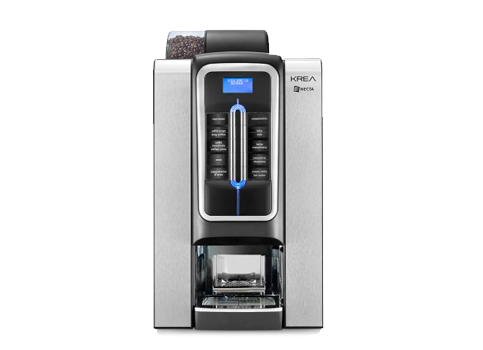 The Krea Bean 2 Cup coffee machine has an elegant and appealing design. 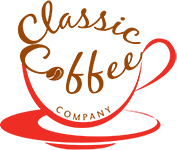 The coffee machine has a compact footprint and is suitable for locations with limited space.